Join us for our upcoming Village Concert Series! Purchase individual tickets below – or subscribe to the entire series for one special price! ​Learn more ​The Fourth Wall Ensemble here. 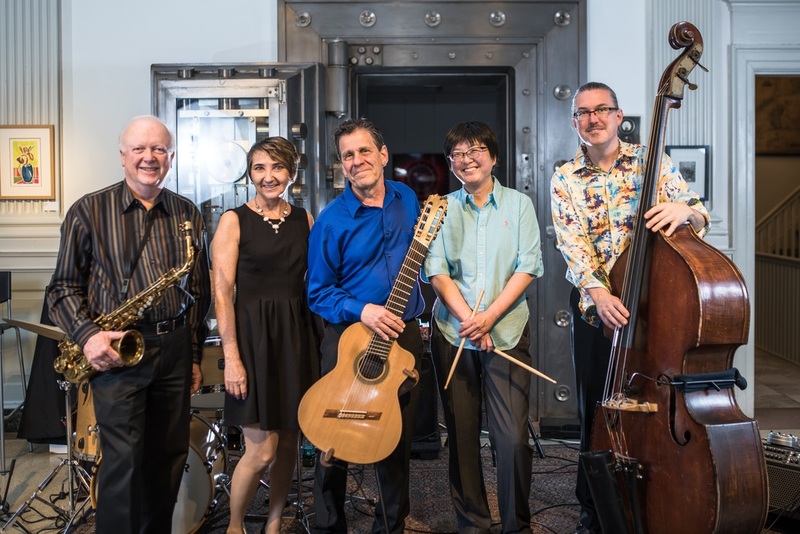 In “A Jazz Salute to Broadway”, four of the Cape’s favorite jazz musicians, along with renowned vocalist Marcelle Gauvin, bring a program combining two original American musical genres – jazz and musical theater. Expect to hear such hits as “Give My Regards to Broadway”, as well as much-loved songs from Porgy and Bess, West Side Story, The Wiz, Oklahoma, My Fair Lady, and other musicals. ​Learn more ​about The Bruce Abbott/Fred Fried Quintet here.